Royall Elementary School has a well-deserved reputation for providing its students with an educational experience that is second to none. To continue this tradition of excellence, our faculty and staff remain committed to insuring that our school offers the very best in instructional techniques, teaching staff, technology, educational resources, parental involvement and learning environment. Our school has a clearly defined mission that is shared by Royall's faculty and staff, our students, and our parents. 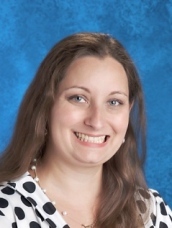 Our commitment to the highest academic standards, high expectations, and mutual trust and respect has resulted in a learning environment that is conducive to both teaching and learning. 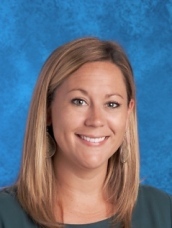 Royall Elementary School is an innovative, exciting place where teachers love to teach and students love to learn. Our school motto says it best- "Royall Elementary School...A Proud Past-A Bright Future!" Royall was voted BEST Public School and BEST Place to Work! 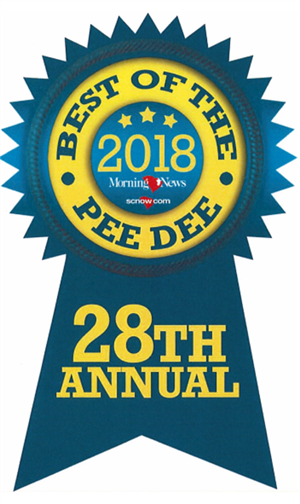 We feel honored to be recognized as one of the Best in the Pee Dee! !